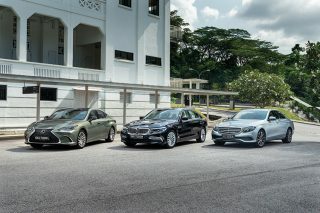 Features	| 25 March 2019 | The Renault Grand Scenic Bose Edition amps up the luxury driving experience with its premium 11-speaker Bose system. A good piece of music has the power to bring you places. On the road, turning up the radio to your favourite station whisks your mind away from the travails of the world and relaxes your senses. 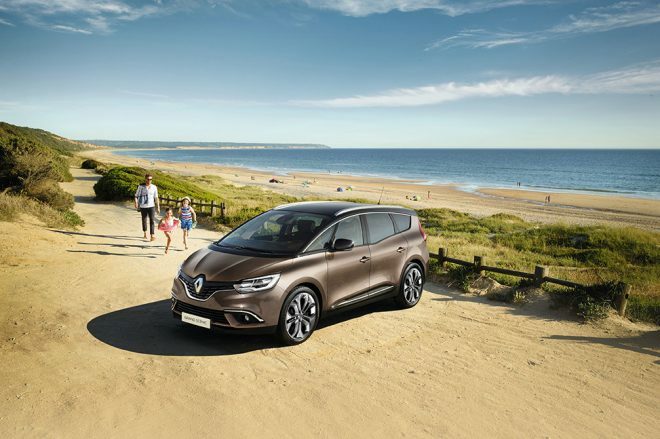 You can do all that and more with the new Renault Grand Scenic Bose Edition, now sporting a premium sound system that brings even more on-road enjoyment to one of the best-selling 7-seater MPVs around. Placed strategically around the full-leather cabin are 11 speakers. 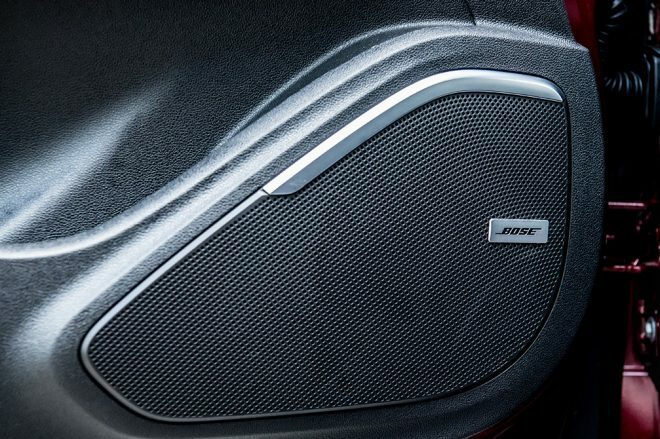 Boosted by a subwoofer, they bring rich and immersive sound to the cabin, all engineered by the audio masters at Bose. Pair your phone via Apple CarPlay or Android Auto and you’re guaranteed a party for all. That is, if your passengers share your music tastes. For years, the award-winning Grand Scenic has been ferrying families in comfort and style, and the new Grand Scenic Bose Edition ushers in even more luxury features for discerning drivers. Indulge your senses with the new fully-electric massage seats up front. With eight-way power adjustment and three massage settings, other drivers will never know what they’re missing. Put a finger to the 8.7-inch central touchscreen and bring up Renault’s Multi-Sense system which lets you to customise the display interface, cabin ambience lighting and one of five driving modes to match your driving style. 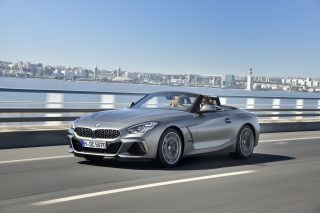 Under the hood, the Efficient Dual Clutch (EDC) 7-speed transmission remains paired to the 1.5-litre turbocharged dCi engine. 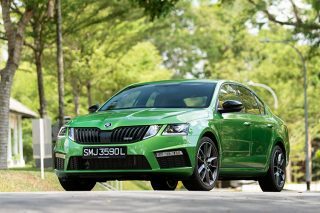 With 260Nm of torque, the combination of quick-shifting gearbox and punchy engine delivers brisk performance but incredible fuel efficiency at just 4l/100km. 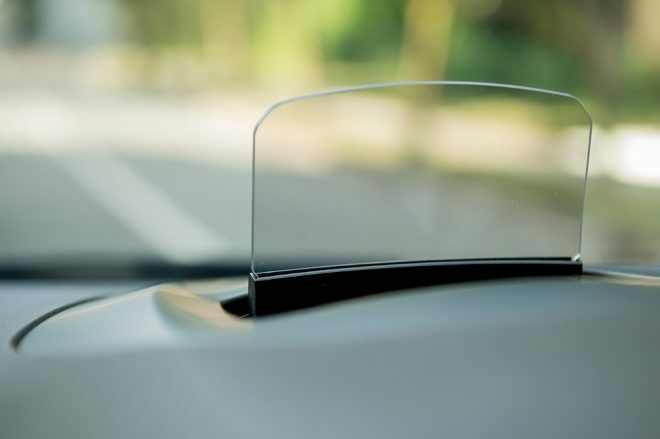 Atop the dashboard, a new full-colour heads-up display means you’ll never need to take your eyes off the road. The retractable display presents the car’s speed, navigation commands and driving aids, all within the driver’s line of sight. At your destination, engage the Hands-free Auto-Park Assist feature to take the stress out of tight parking spaces, be they parallel, perpendicular or diagonal. 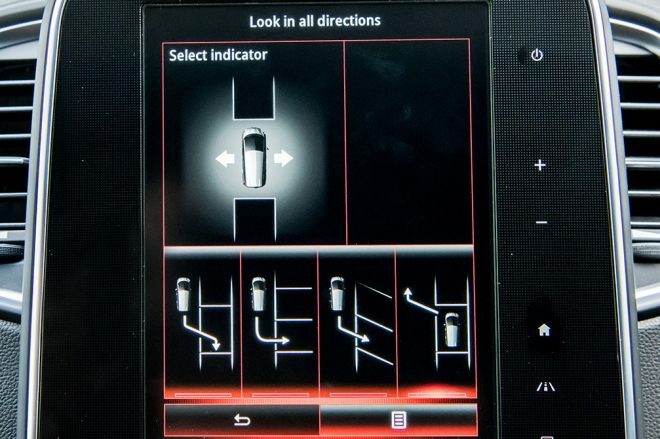 When activated, the system measures an available space with onboard sensors. 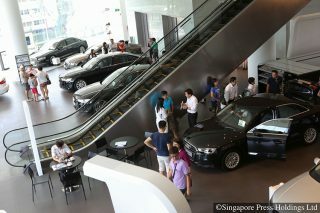 When it’s selected a suitable lot, just brake or accelerate while the car takes care of the parking manoeuvres. All these dynamic features demand an exterior that looks just as good, and the Grand Scenic’s striking countenance keeps pace. 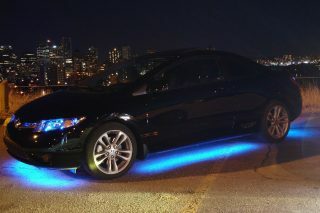 Those are paired with standard-fit Pure Vision full LED headlights up front and permanently-lit 3D-effect LED rear lights to give the car an indelible road presence. Enhancing an already impressive form are 20-inch alloys with a new diamond-cut design. It’s thoughtful features like these that keep you and your family contented and safe, making long journeys feel nothing less than magical. 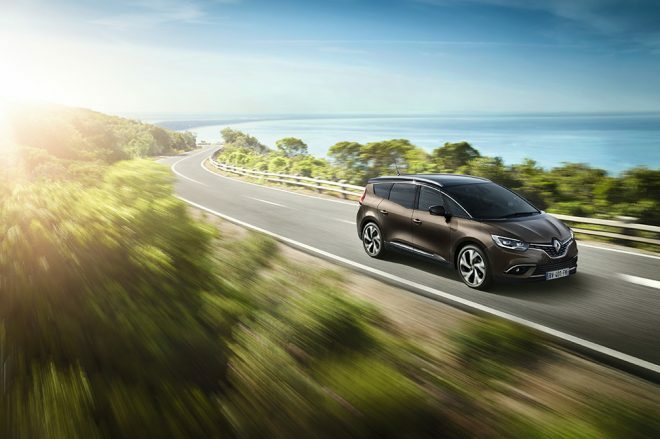 In the new Renault Grand Scenic Bose Edition, it’s a look that is like no other, in a car that’s a cut above the rest.